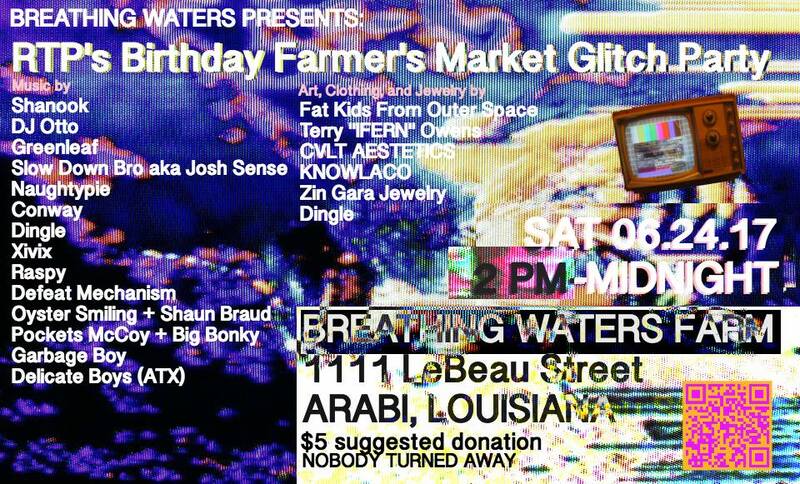 we have been invited to share artwork at our brother Ryan’s birthday celebration this weekend in Arabi, Louisiana. if you are not familiar with Arabi, it’s located east of St. Claude. here is a Google Maps Link of the location. this is going to be a really awesome time. it’s such a honor to be able to participate. we hope to have some new surprises for all who attend. we encourage you to join us! here is the Facebook link. thank you. this should be your weekend plans in New Orleans.